After returning home I finally plugged it in to an amp to discover that the 1/4" output jack doesn't work. Although there is a licensed distributor and repair dealer in the country I live, Travel Guitar is unwilling to pick up the cost of repair and have asked me to ship it back to the US - which would cost me enough to be prohibitive. 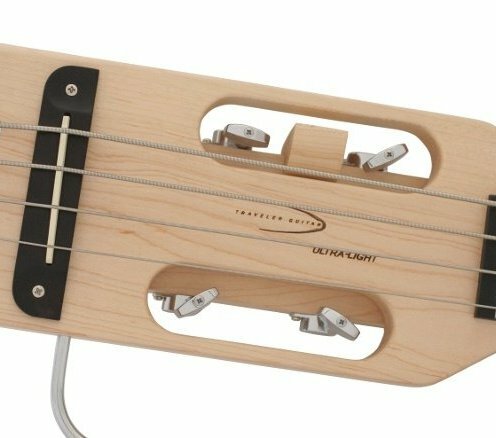 Yeah, the repair isn't complicated and I can easily get it done, but it would be nice to have Travel Guitar stand by the quality of their products. The guitar was 1 week old by the time I returned home.